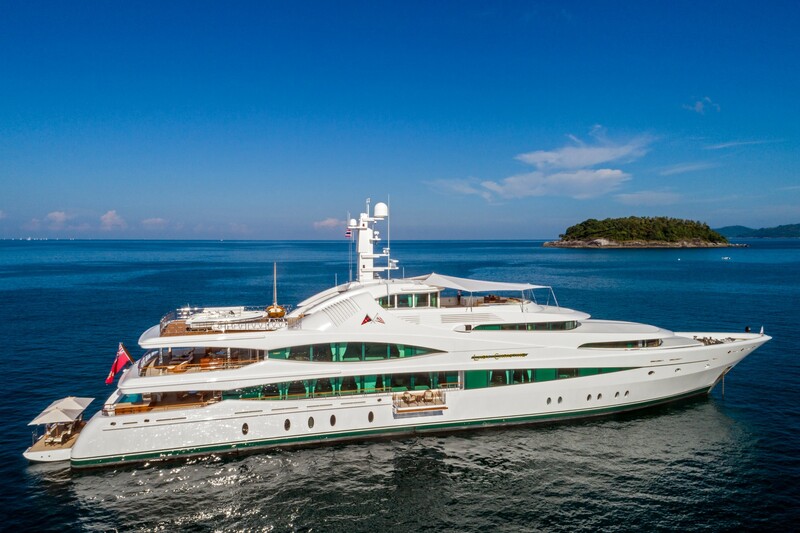 Now in its third year, Asia’s most exclusive yachting event, the Kata Rocks Superyacht Rendezvous will once again launch the yachting season in Asia in grand style, cementing Phuket as Southeast’s Asia’s emerging superyacht hot spot. The four-day glamour-filled event is hosted by Infinite Luxury, the group behind the luxe Thai resort Kata Rocks at Kata Beach on the south-western coast of Phuket, from 6-9 December. 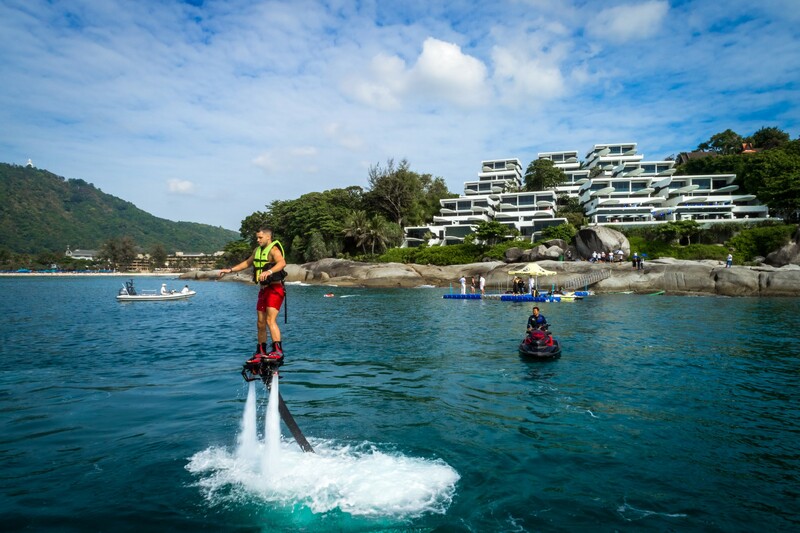 It’s open to both sailing and motor yachts measuring more than 24 metres in length – visiting or based in Phuket – but is strictly by invitation only. 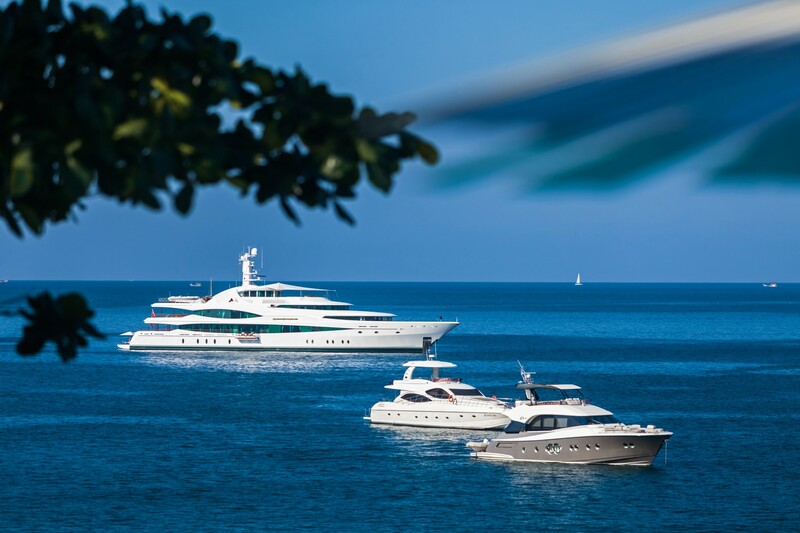 The guest list, a hand-picked gathering of the yachting world’s elite, features Kata Rocks villa owners, superyacht owners, Asian glitterati, media and industry professionals, including representatives from the world’s leading luxury yachting brands, prestigious shipyards and best brokerage houses. 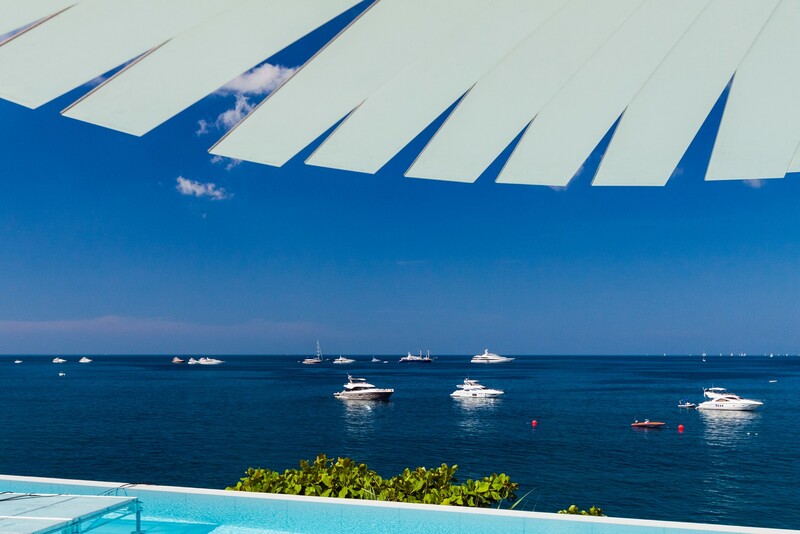 The line-up of lavish events, which aims to “celebrate the yachts and the life that comes with them” rather than a program of exhibitions, includes a host of private owner’s dinners aboard visiting superyachts, cocktail parties, cruise days to private beach barbeques and glittering penthouse pool parties at Kata Rocks resort. A highlight is one of Asia’s biggest sailing races, the Kings Cup Regatta this Friday (December 7). There are also demonstrations and trials of the latest marine toys, a ‘Yacht Hop’ where you can board the various yachts, and plenty of networking opportunities. 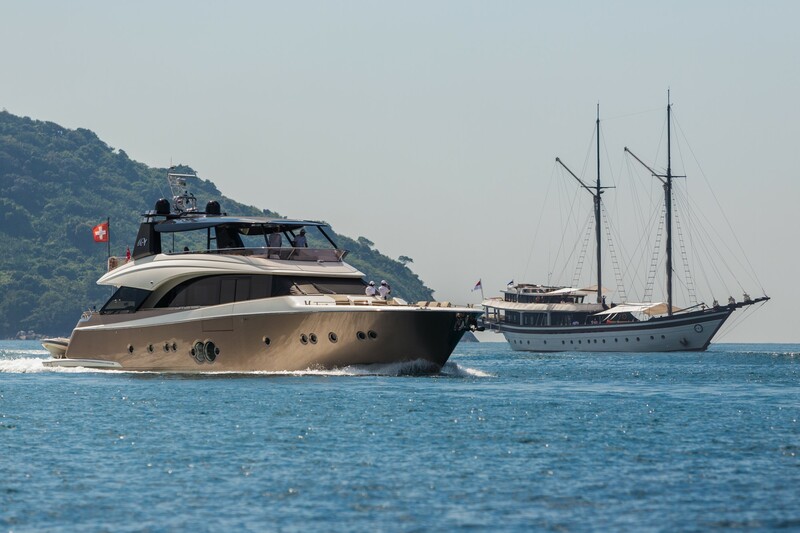 Kata Rocks resort has its own jetty, and the 2017 KRSR attracted more than 20 superyachts, including Feadship’s 70-metre MY Lady Christine sporting a brand new exterior design from De Voogt Naval Architects; the 52-metre Phinisi Schooner SY Zen, Burgess’ 51-metre MY Northern Sun, 32-metre MY Princess Sauvage, two Monte Carlo 86 yachts and MY Grace, the 2017 Sunseeker Manhattan 66. Thailand’s celebrity singer Tata Young made a surprise appearance on stage, and exploding fireworks lit up the Andaman Sea. “The KRSR 2017 is proud to have attracted the most prestigious brands from the yachting world including Feadship and Royal Huisman – brands that normally only showcase together in Monaco and Fort Lauderdale. This is continuing in 2018 with this year’s Kata Rocks Superyacht Rendezvous already looking to be even better in every respect with more yachts and luxury brands asking to be associated with this unique event,” said Richard Pope, CEO Kata Rocks’ & Infinite Luxury.